so you can maintain your business"
We provide a wide variety of financial services including bookkeeping, accounting clean-ups, temporary CFO/controller, business consultation, QuickBooks training, payroll and more. Each of our services is custom-tailored to meet the needs of a variety of business sizes and industries throughout Connecticut. 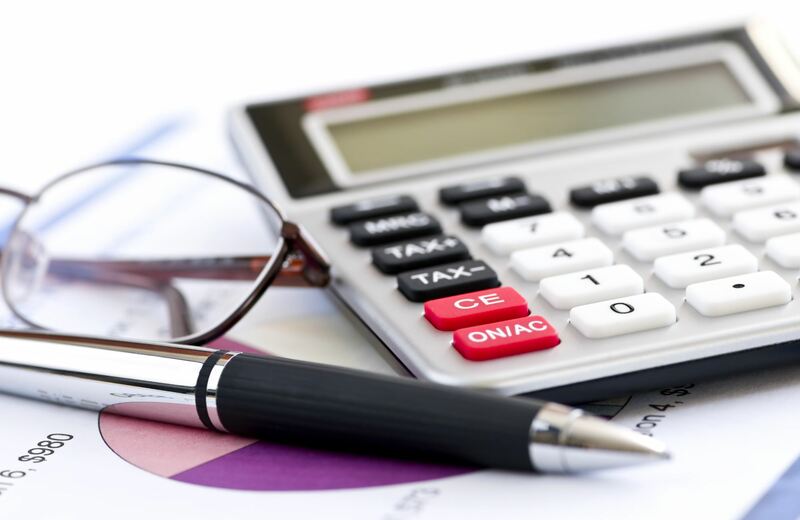 As your local, outsourced bookkeeper, our services are designed to make our clients’ job easier, save time, reduce stress and to provide them with more time to focus on building their business. 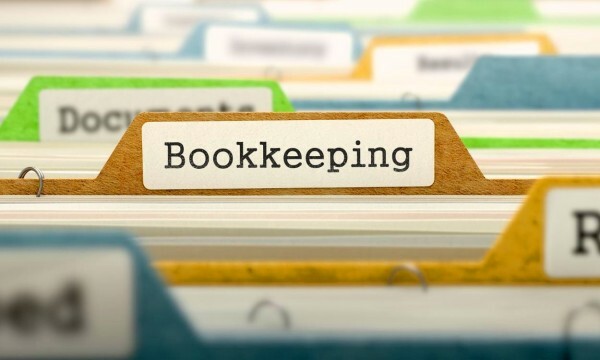 Get accurate, flexible, and convenient bookkeeping solutions from local, Connecticut-based, accounting experts. New to Intuit QuickBooks? Get expert one-on-one QuickBooks Training from QuckBooks Certified Proadvisors. Are your books in disarray? No accounting mess is too big – no business is too small. Let us clean things up! Whether you’re starting a new business or expanding your existing business – we can offer professional consultation. In between hiring a new CFO? Or in need of a temporary, not full-time CFO / Controller? Our CFO Services are for you. Prepare for your next business move through our budgeting and projection services designed to help you forecast your financials. We’ll ensure your employees are always paid accurately and on time with a payroll solution tailored for your business. Understand where your money comes and goes with accurate statements and financial reporting of your business. 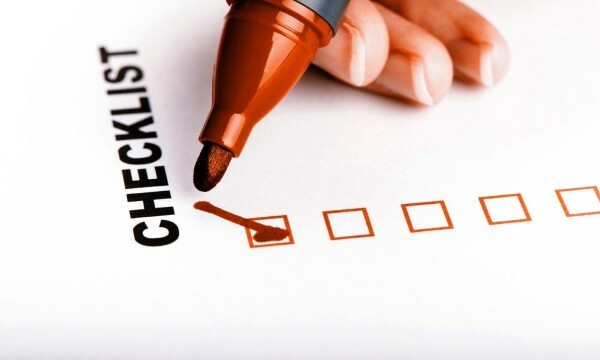 Save precious time by outsourcing your bookkeeping so you can focus on growing your business. We make it a point to work with our clients, every step of the way, acting as their bookkeeping and accounting partner. Save on office space, employee expenses, equipment, insurance and more by hiring CBS for your bookkeeping needs. We have several QuickBooks Certified ProAdvisors as well as a CPA on staff to address the most complicated questions! We can pickup your files and work from our office, we can work at your office or, we can even work remotely via a virtual connection! Some people hate bookkeeping, we love it! Bookkeeping can be stressful, let us take on this burden for you! There is a reason that Intuit QuickBooks is America's top Accounting Software program. It's flexible, accurate, robust and most of all - user friendly. Our QuickBooks ProAdvisors can setup your company file as well as train you to maintain your program on a daily basis. 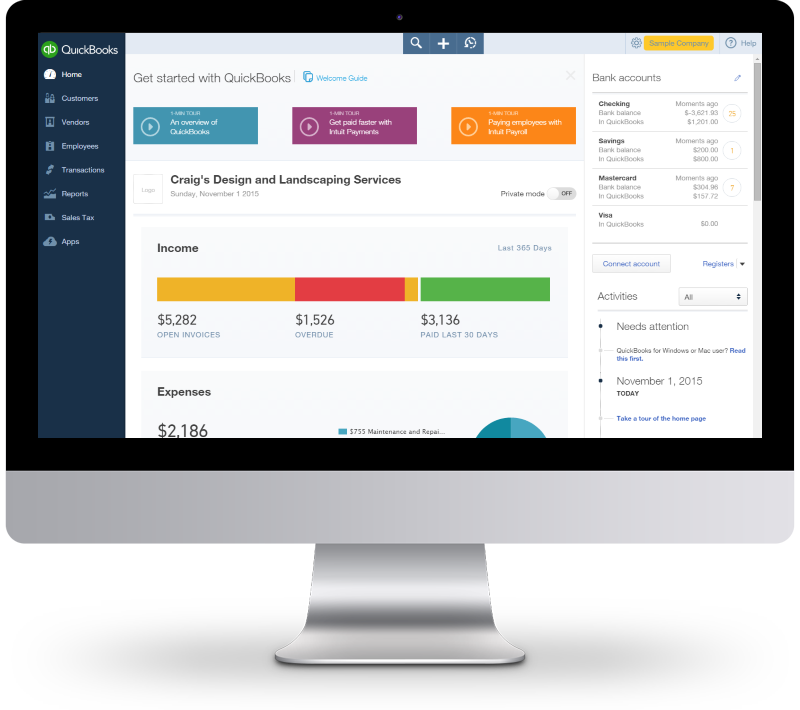 Contact us today to learn how we can integrate QuickBooks into your businesses bookkeeping! 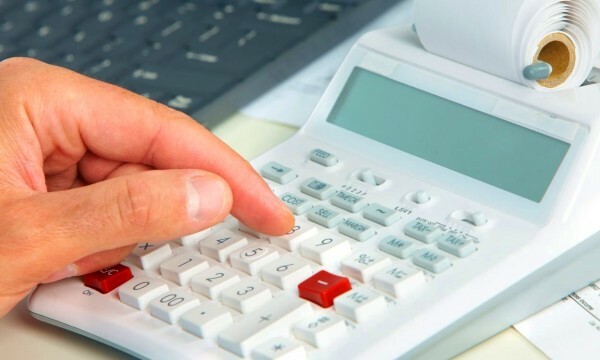 Should You Hire a Bookkeeper or Accountant?